You can put the XP you get towards weapons, too. If you are still playing Call of Duty: Black Ops 3 (and given that its newest DLC just came out, at least on PS4, you probably are), then you’ll probably be happy to know that you can get double XP this weekend. More importantly, the good news is that for those of you who hit the cap already, you can use the XP you get and put it towards your weapons. So if there’s a gun you’ve wanted to use, or there’s been anything in the game’s arsenal that you’ve wanted to try out for a while now, maybe this weekend is a good chance to score some XP, put it towards those, and then use them. 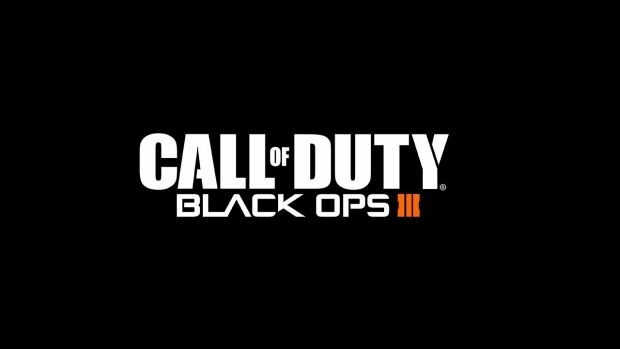 The Call of Duty: Black Ops 3 double XP multiplayer weekend begins at 10:00am PT on July 15, and runs through the same time on July 18. 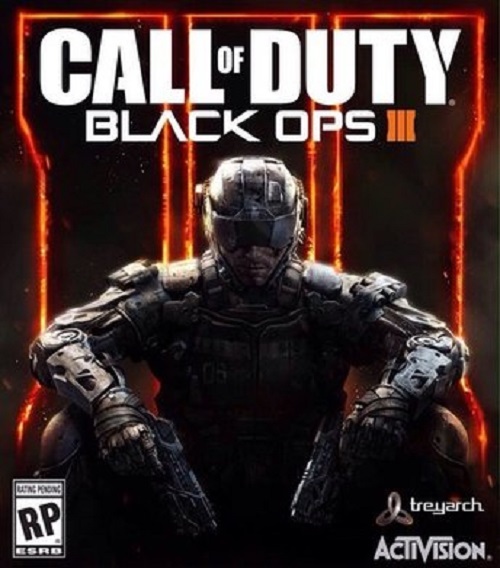 Call of Duty: Black Ops 3 is available now on PS4, Xbox One, and PC.